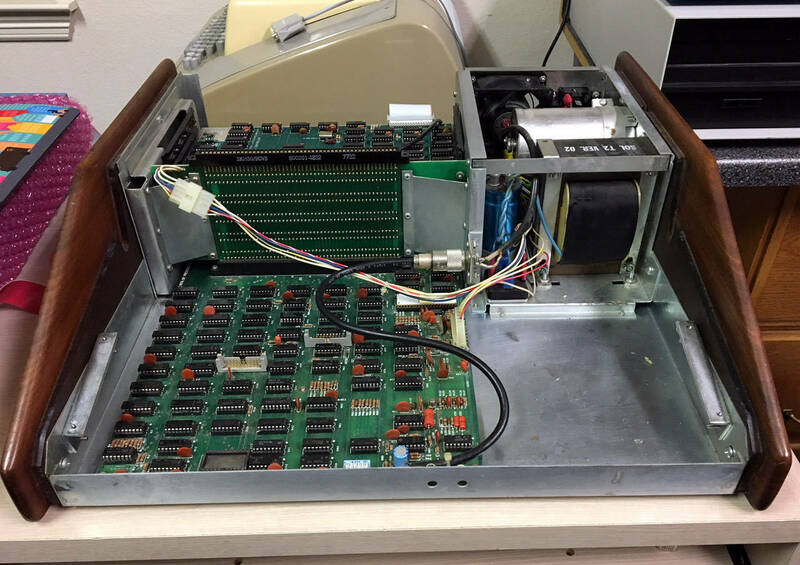 Pictured below is a Sol-20 computer I restored. 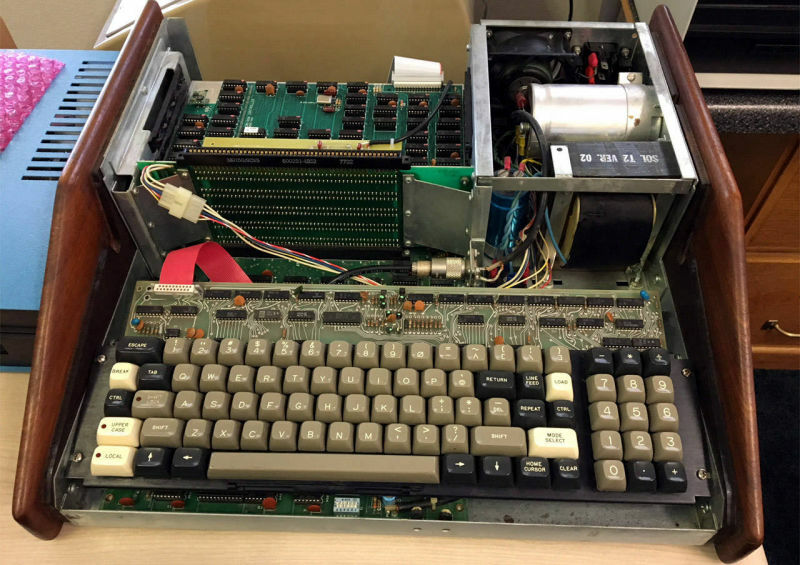 The floppy drives shown were not a part of the purchased system. 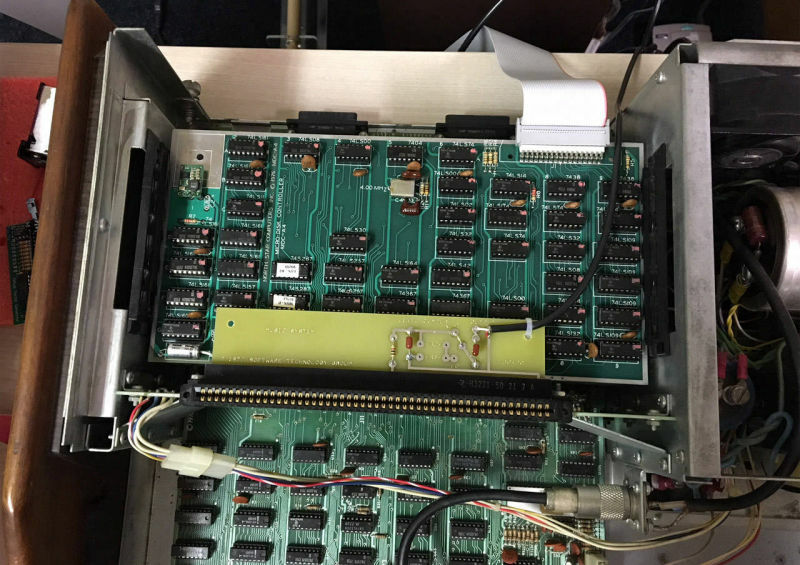 The drives are connected to a Micropolis hard-sector floppy controller and the computer is shown running Lifeboat CP/M 2.2 for Micropolis. I ported this version of CP/M from a Vector Graphic computer which used a Micropolis controller and drives. Disk images of CP/M 2.2 for Micropolis and utilities for disk image transfer are available in the Resources section at the bottom of this page. 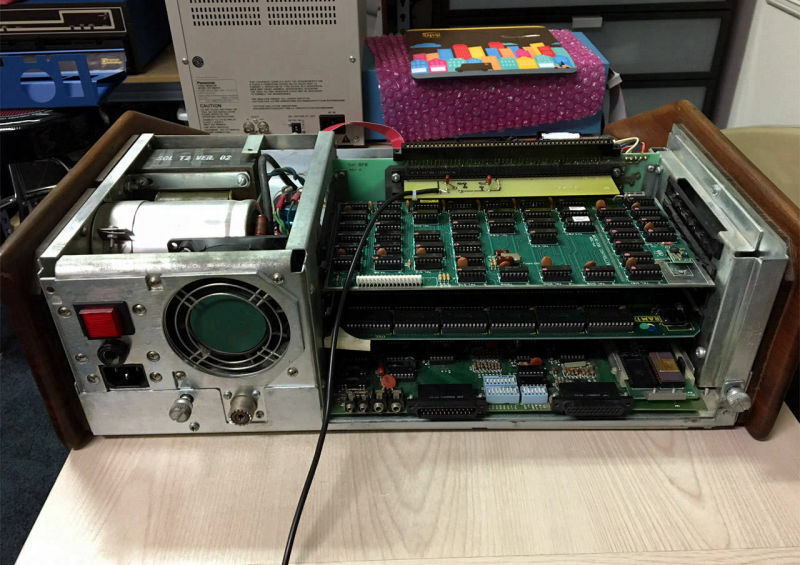 Click this text to see details of the Sol-20 restoration. 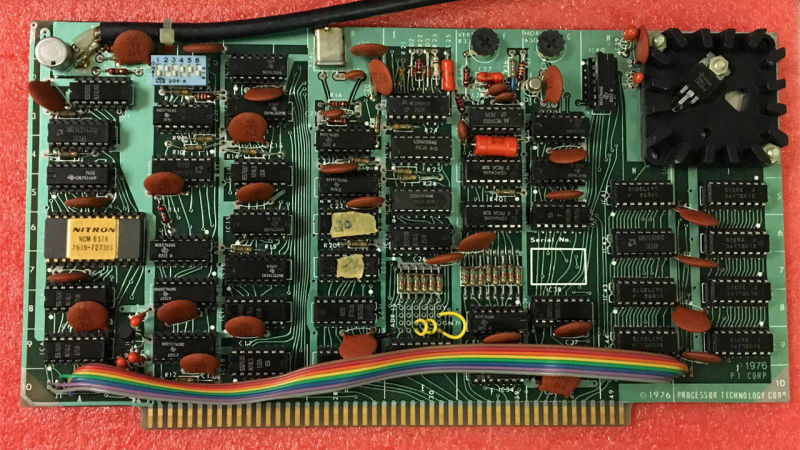 The most commonly used disk controller with the Sol-20 was the North Star hard-sector controller. 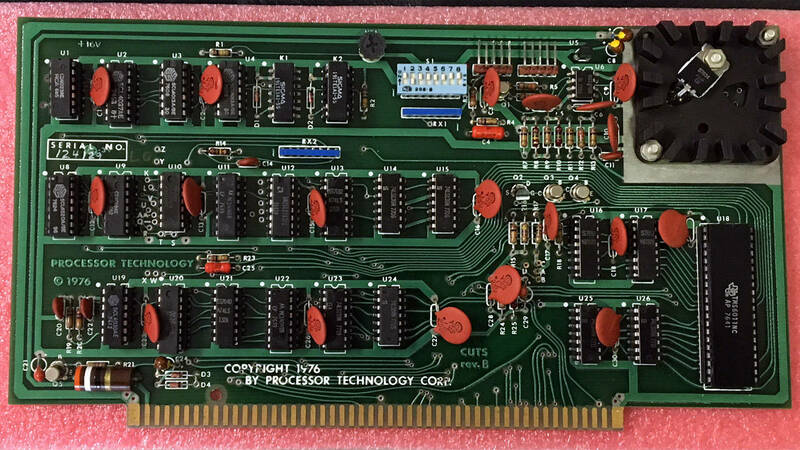 The first North Star controller sold was SSSD and was typically used to run North Star DOS or CP/M 1.4. The single density format allowed about 88K of storage per diskette. 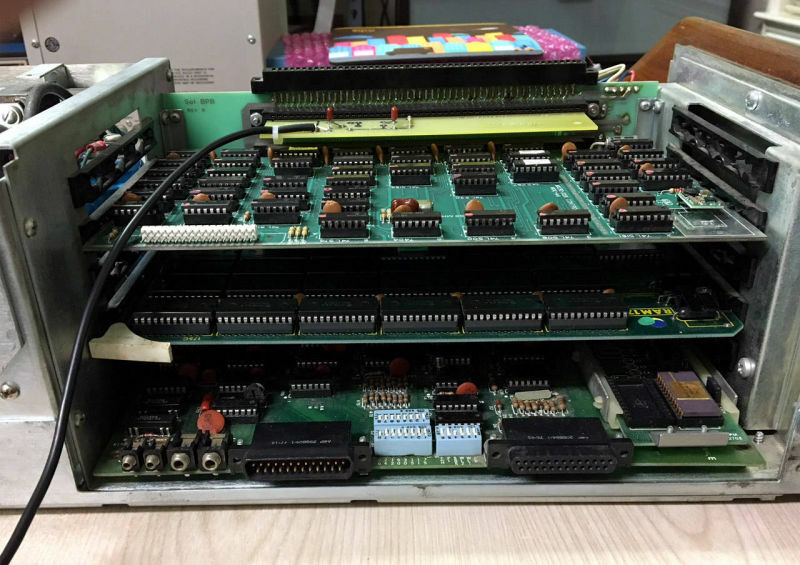 Later, the DSDD North Star controller increased capacity to 350K of storage per diskette. Disk images of North Star DOS and CP/M for both of the North Star controllers, along with utilities for disk image transfer, are available in the Resources section at the bottom of this page. 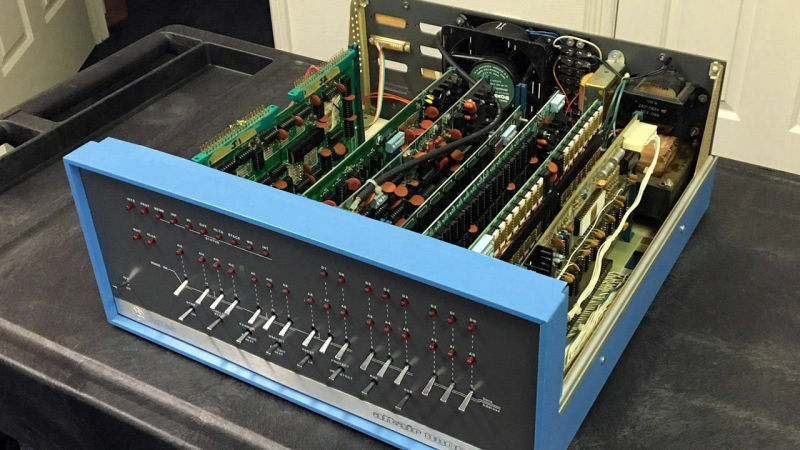 Processor Technology also manufactured and sold their own disk drive subsystem – the dual 8 inch Helios-II. 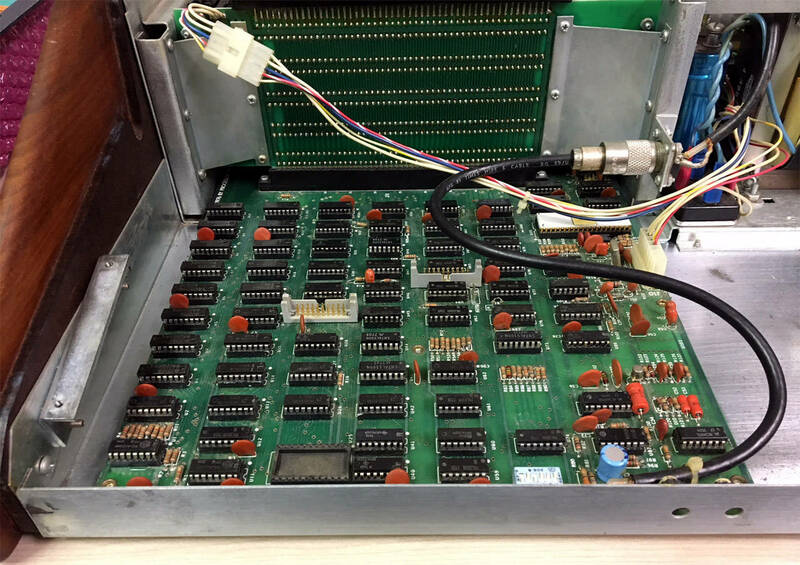 The voice coil head stepping mechanism of the Persci drives used in the Helios provided very fast seek times compared to other drives of the time. 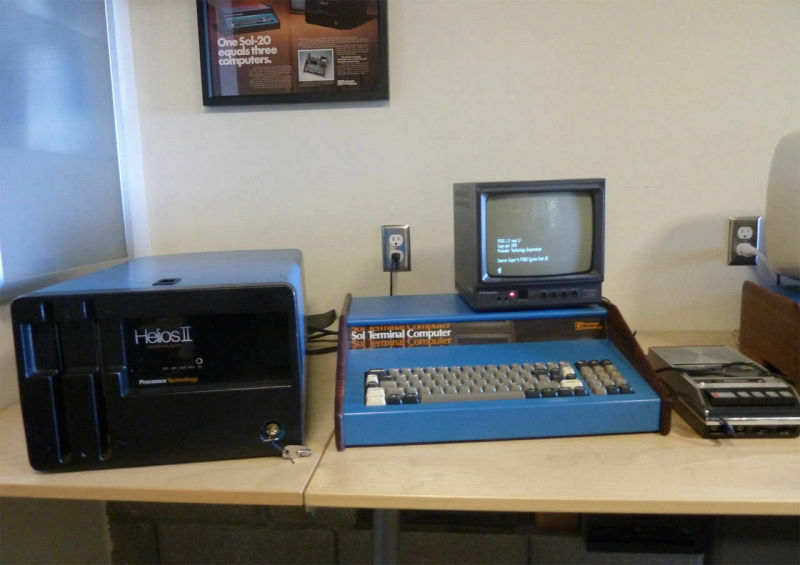 Processor Technology also developed their own operating system for the Helios, PTDOS. 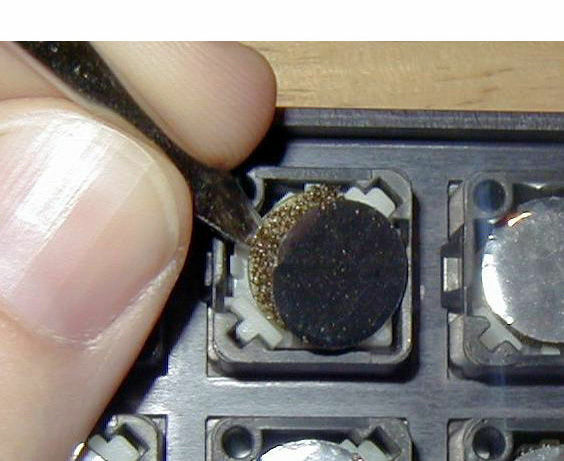 Though it failed to gain the widespread acceptance of CP/M, it was in many respects superior to CP/M. A Sol-20 with a Helios-II drive cabinet is pictured below (courtesy M. Eberhard). 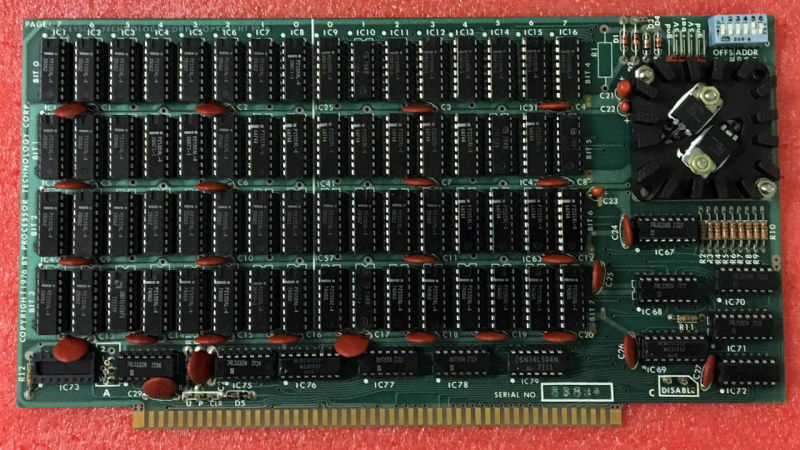 Subsystem B is a set of five boards that can be installed in most any S-100 computer to make the computer function essentially the same as the Sol-20. Subsystem B is comprised of two memory modules and three interface modules. 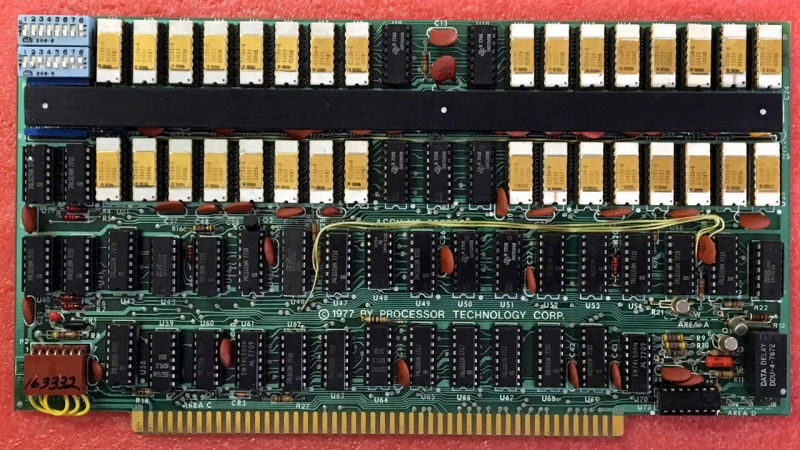 3P+S Parallel and Serial Interface. 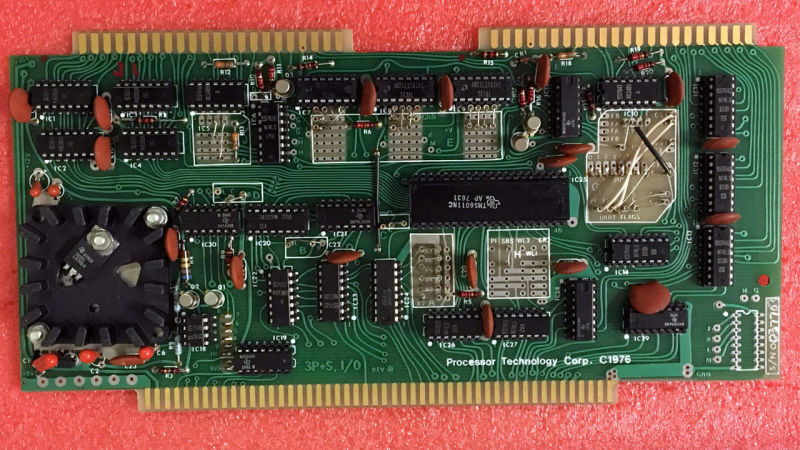 Provides 8-bit bidirectional parallel interface and a serial port. VDM-1 Video Display Module. Provides 64x16 video display. 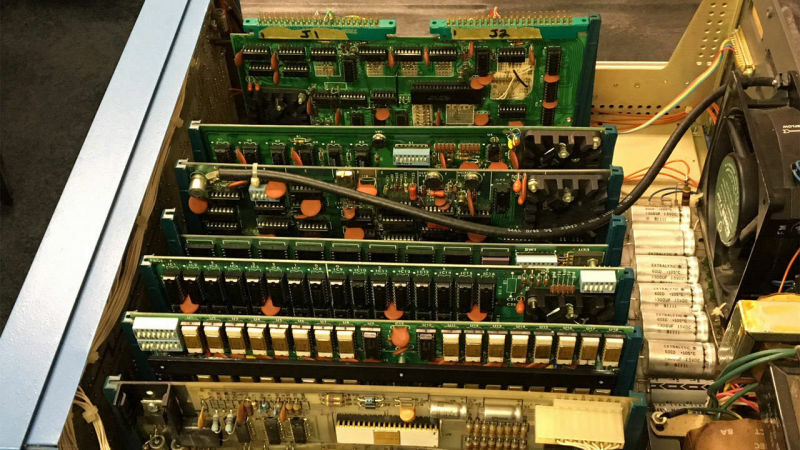 RAM Boards, 4KRA, 8KRA and 16KRA. CUTS: Computer User's Tape System. 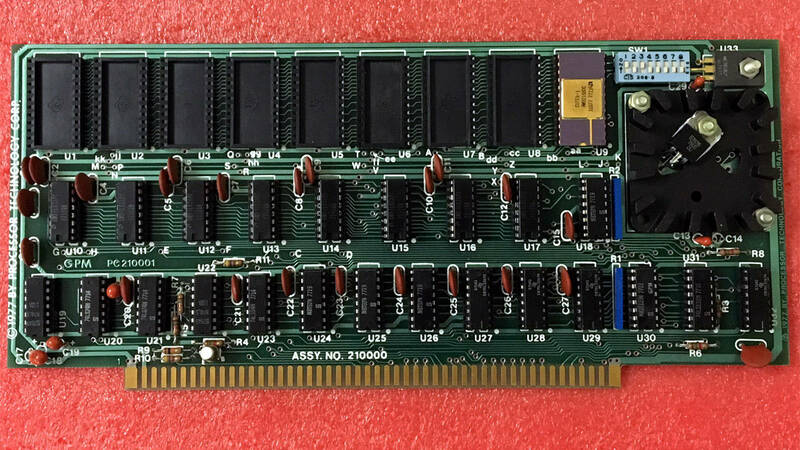 Provides 1200 baud and 300 baud (KCS) cassette interface. GPM (General Purpose Memory). 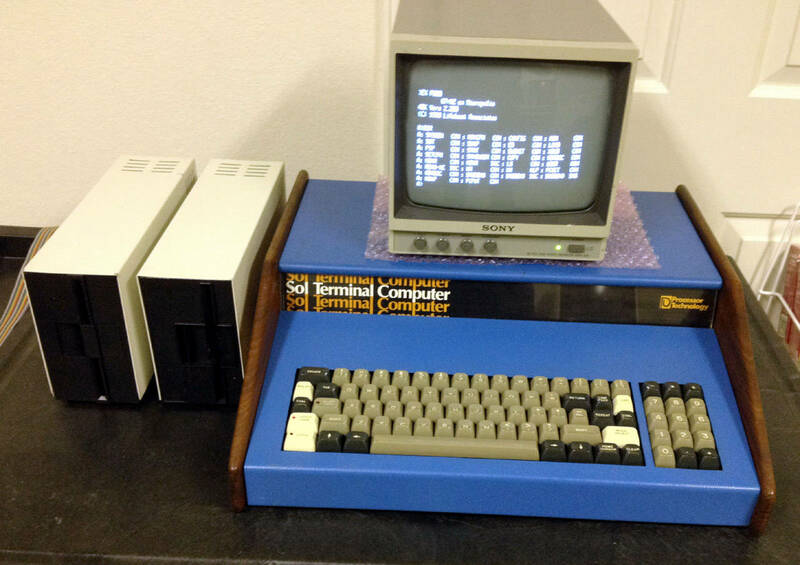 Provides PROM space for the CUTER monitor, 1K of scratchpad RAM for CUTER, and auto-jump capability.